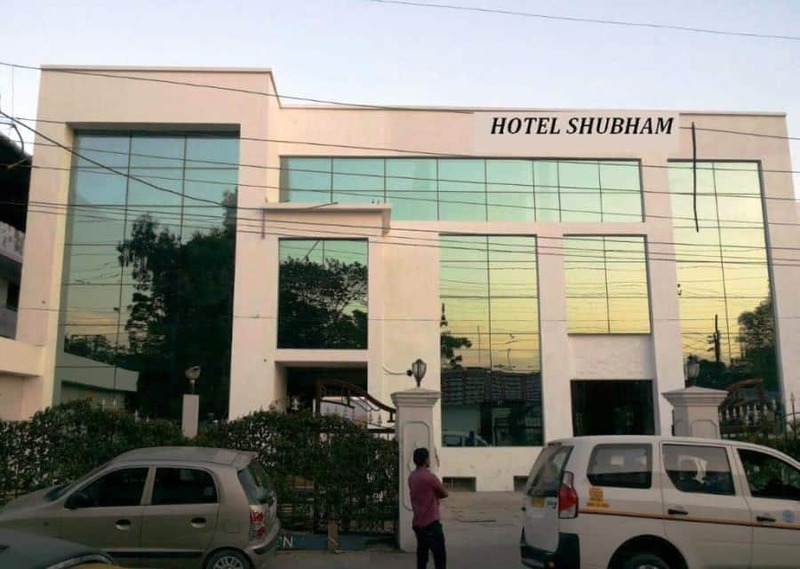 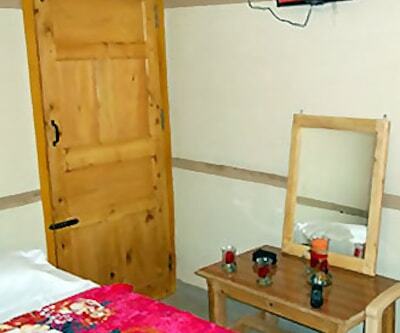 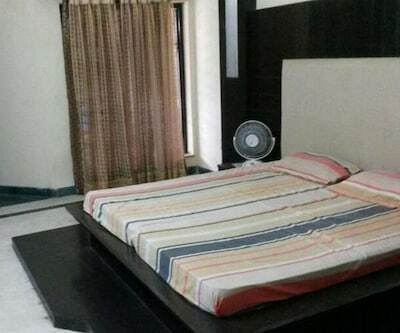 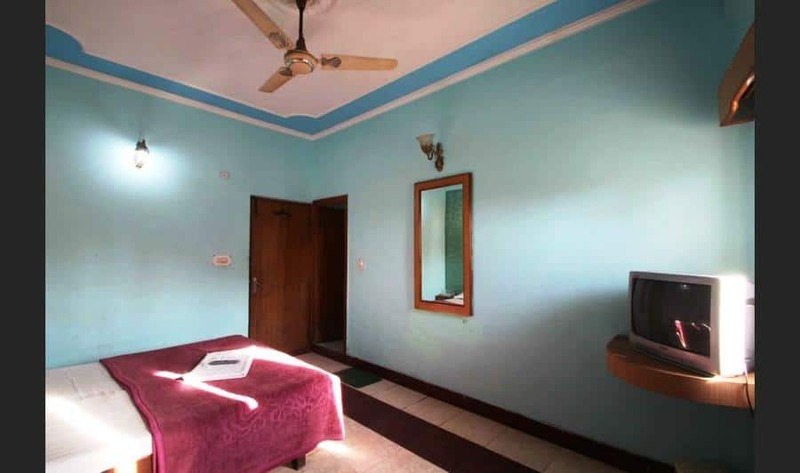 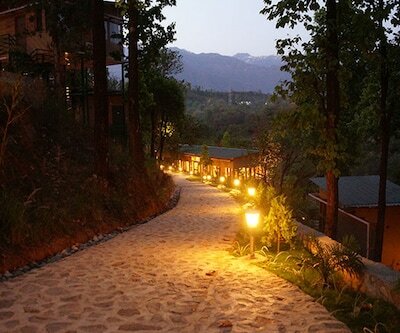 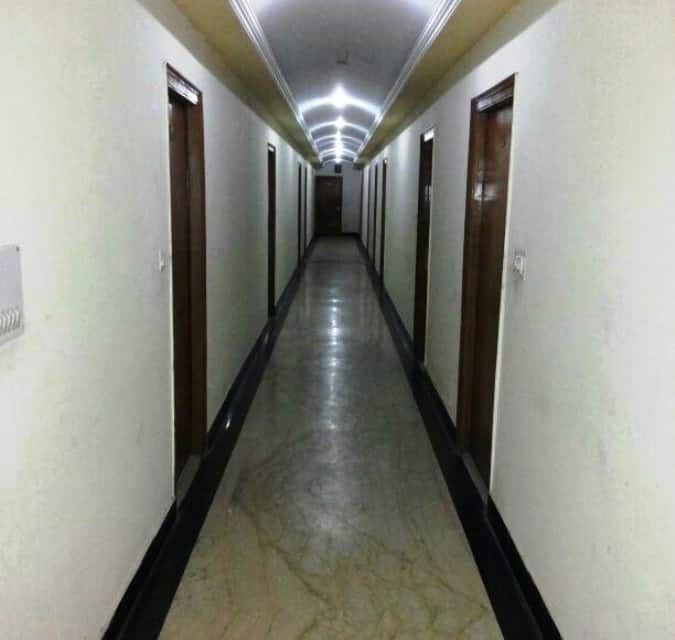 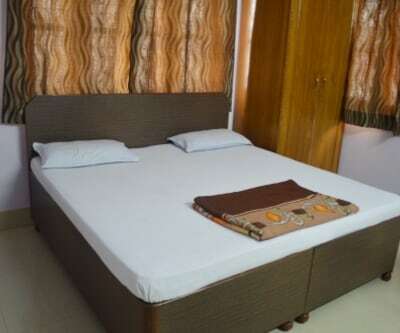 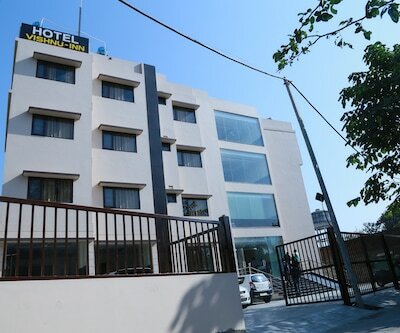 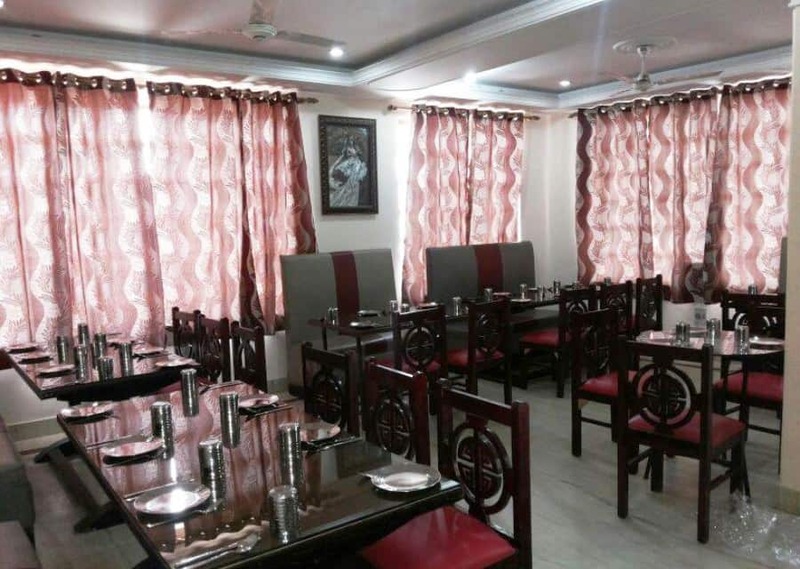 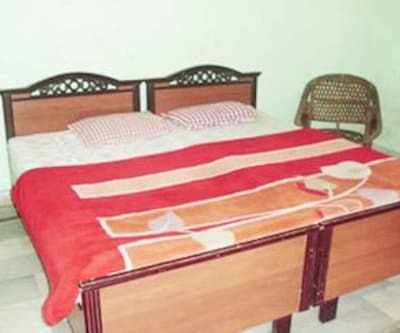 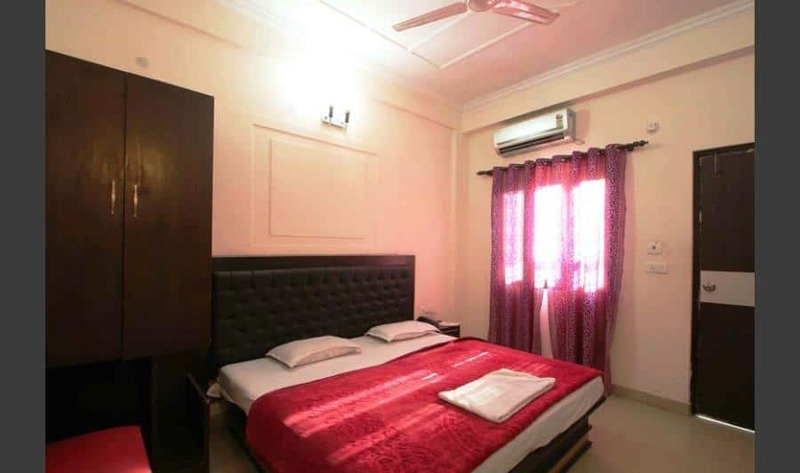 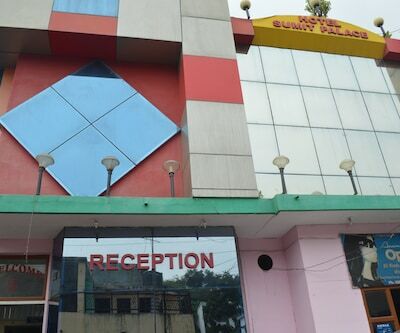 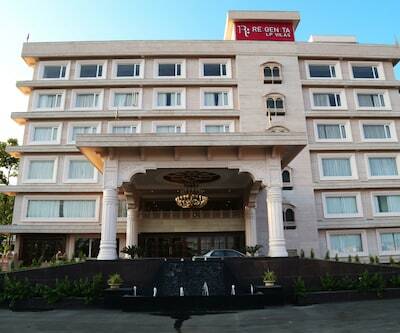 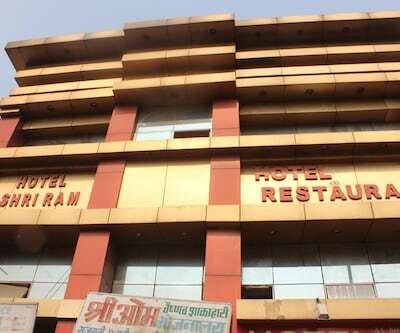 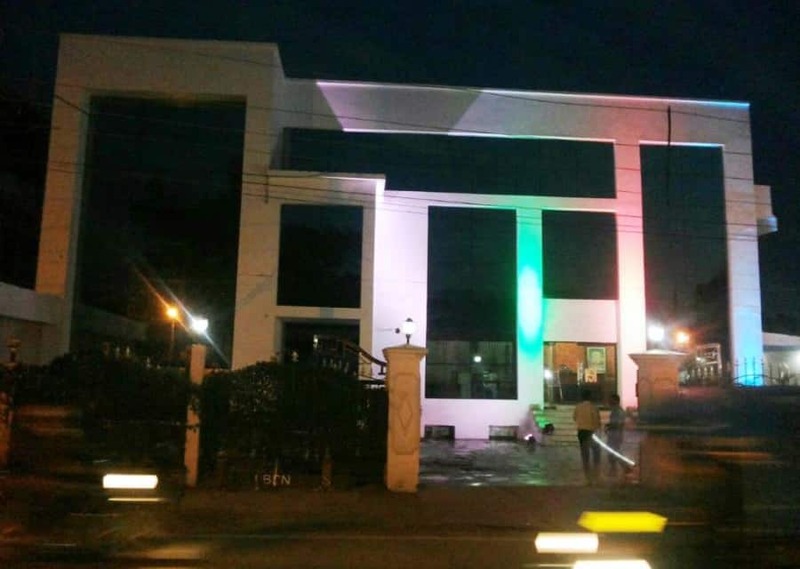 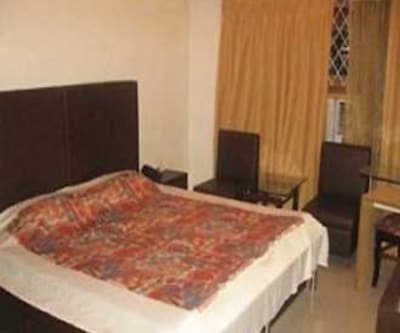 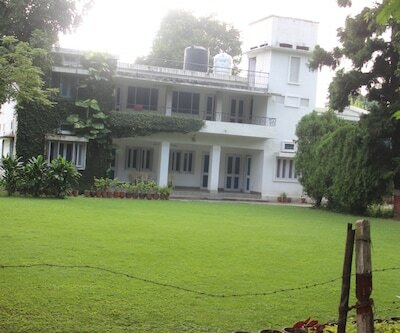 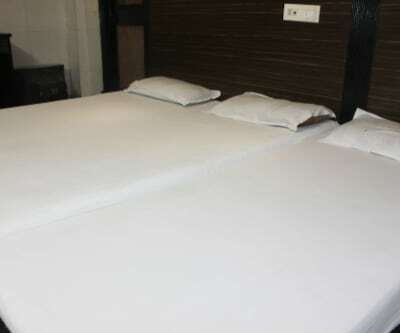 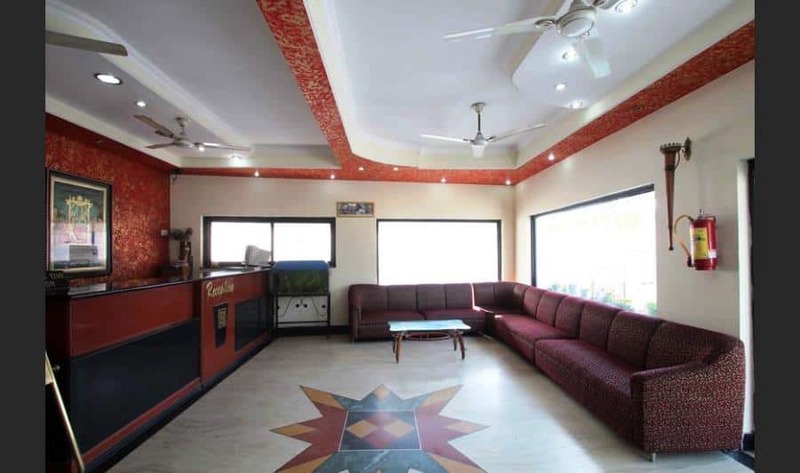 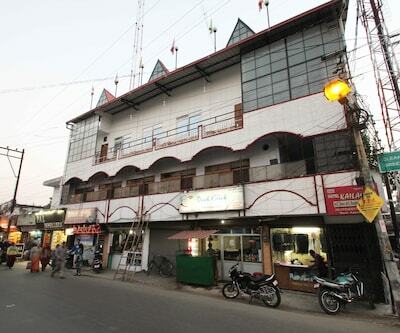 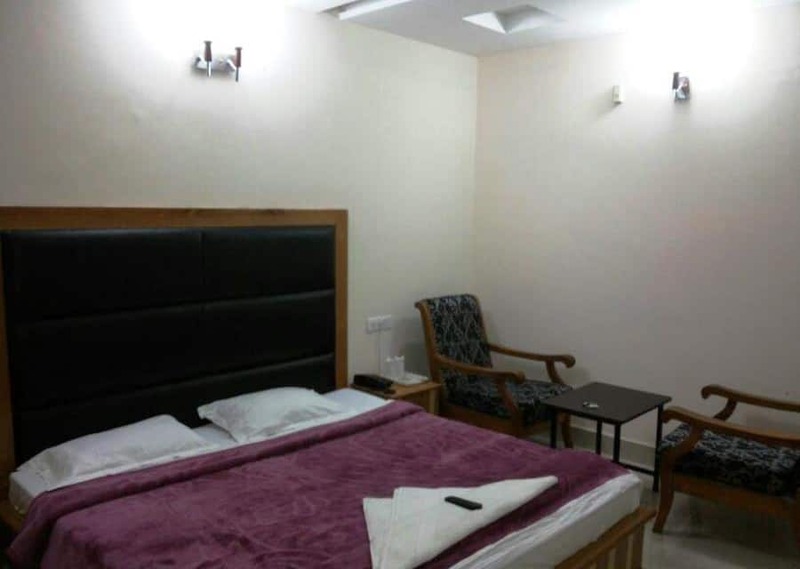 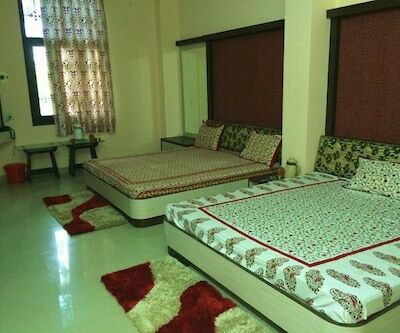 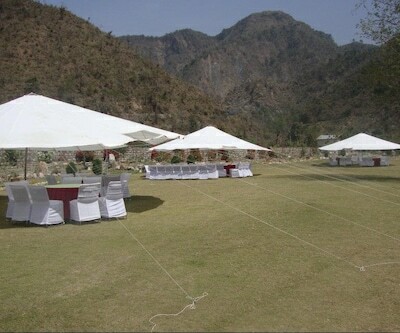 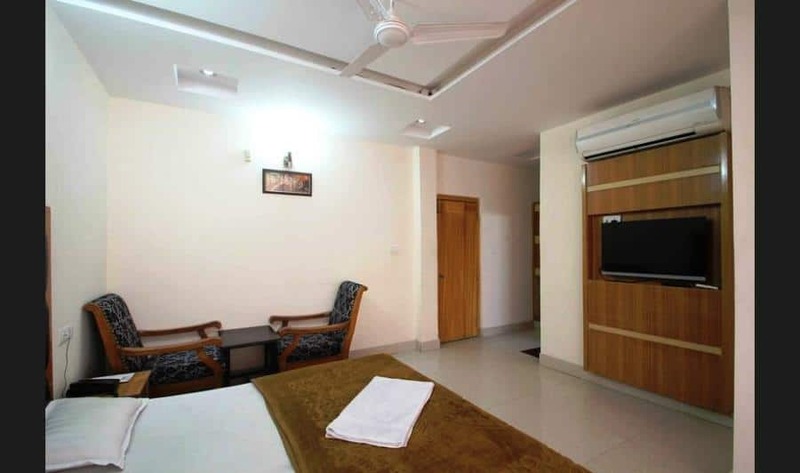 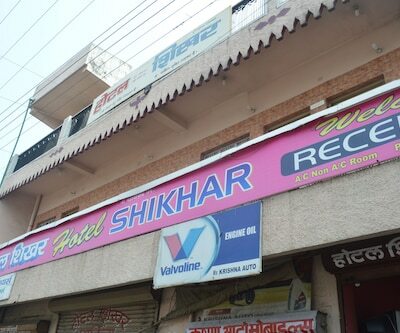 Shubham Guest House is one of the best hotel in Dehradun. 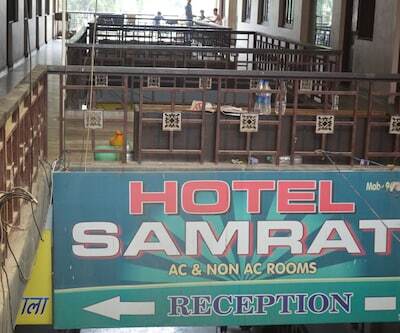 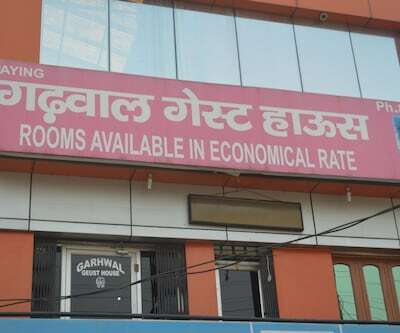 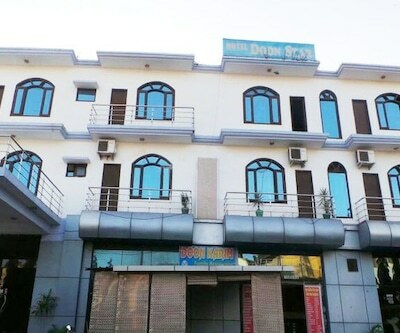 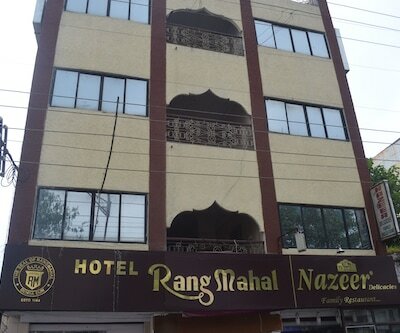 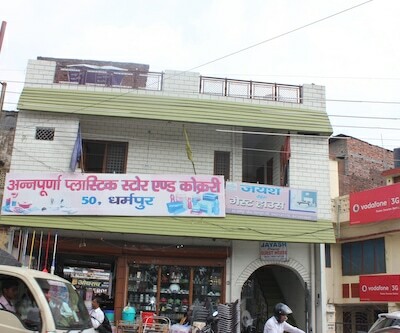 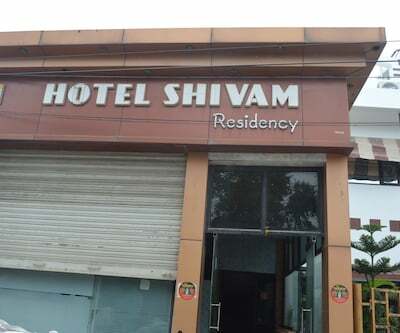 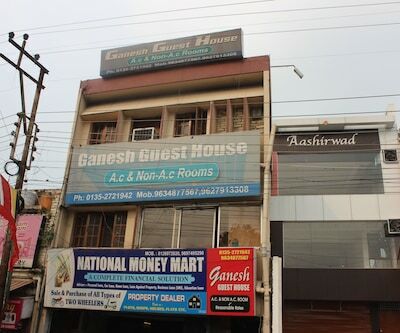 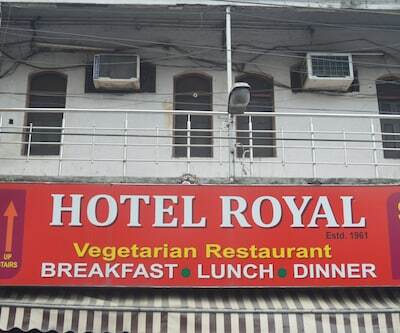 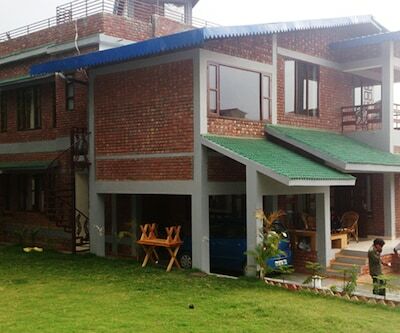 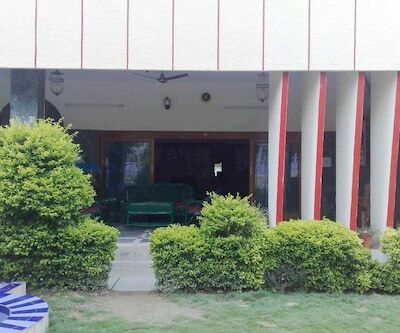 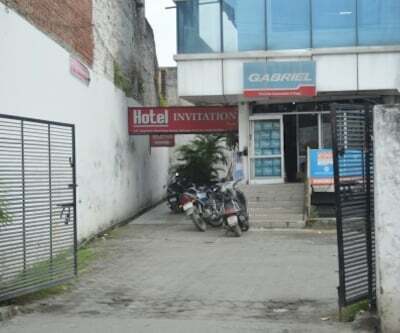 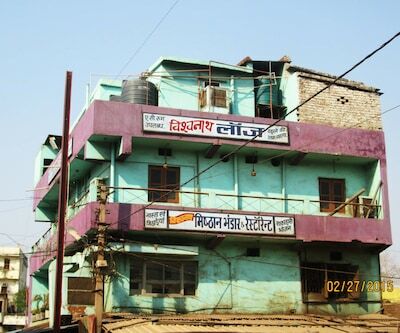 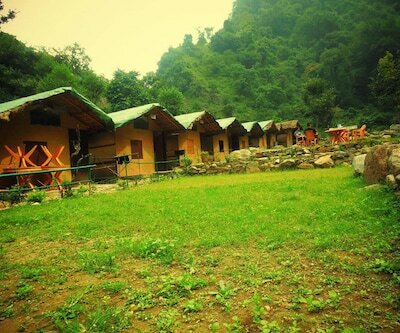 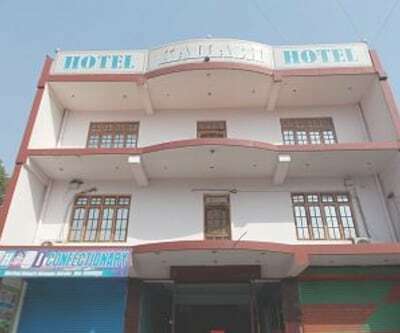 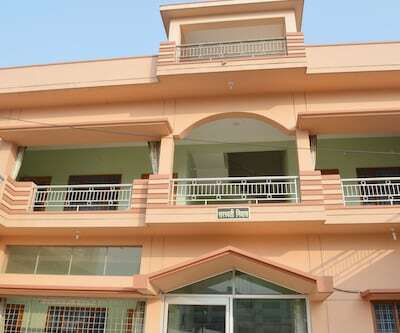 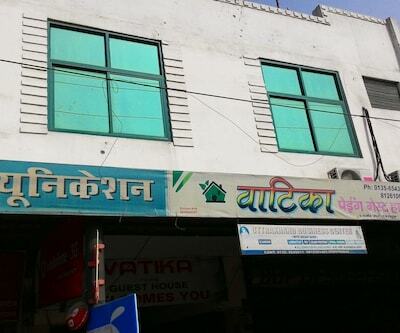 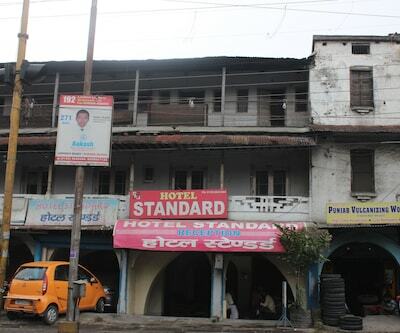 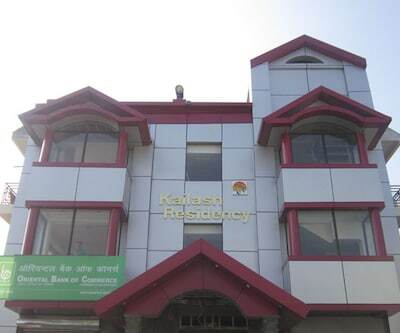 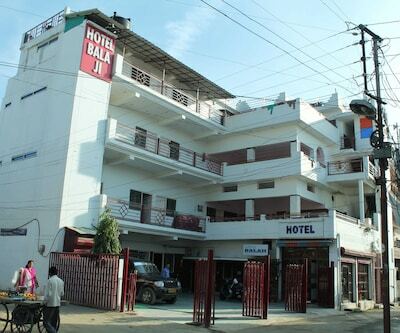 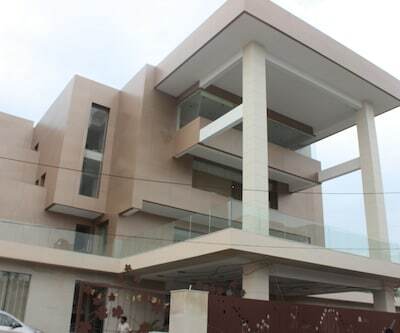 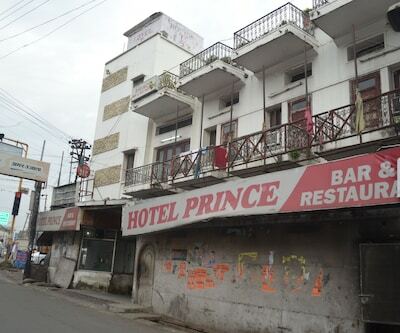 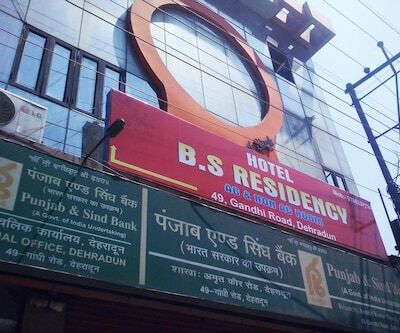 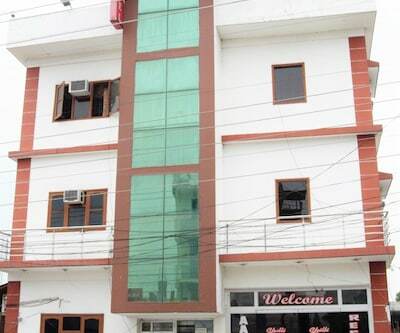 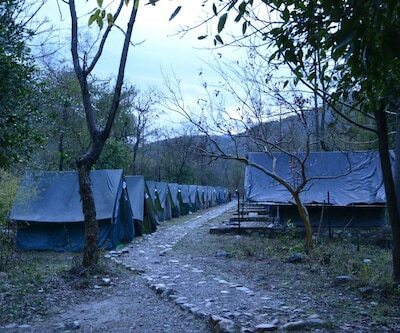 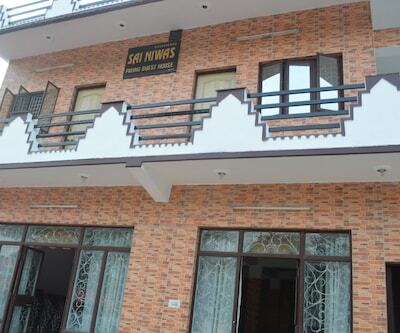 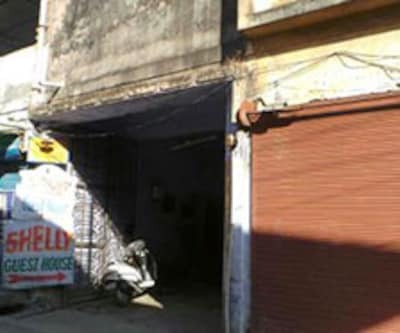 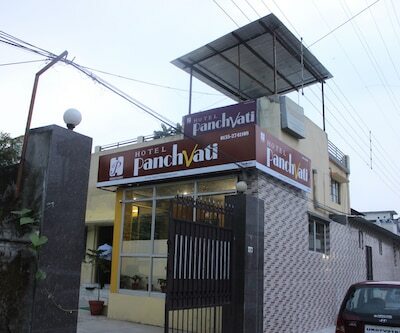 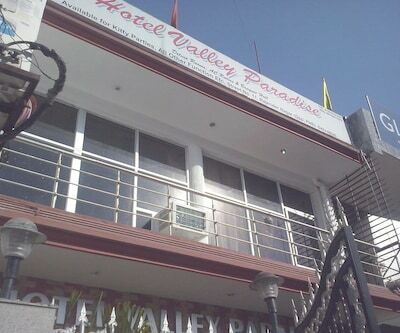 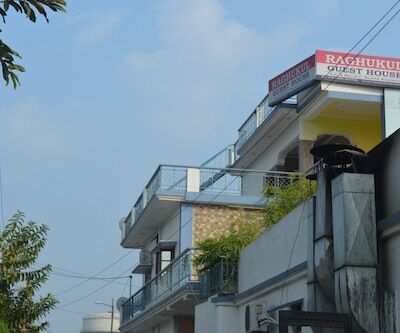 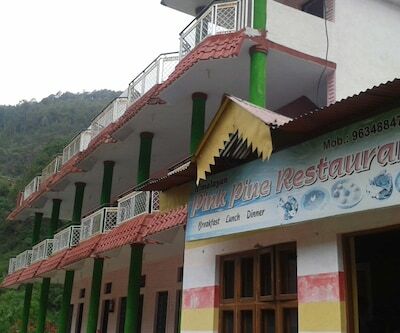 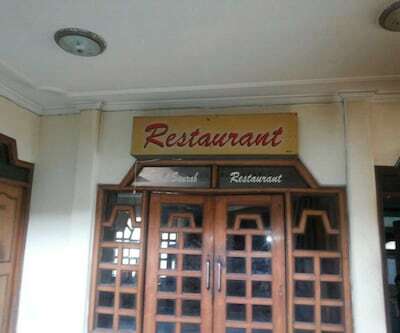 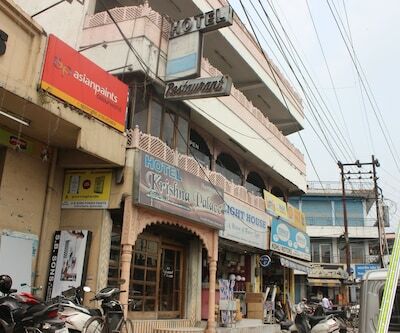 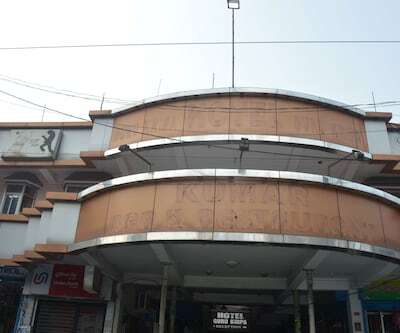 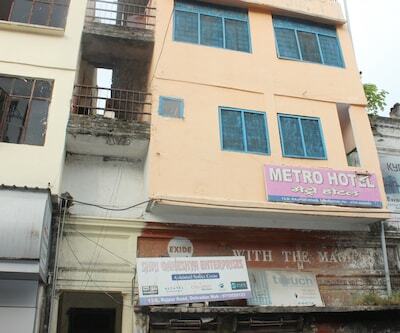 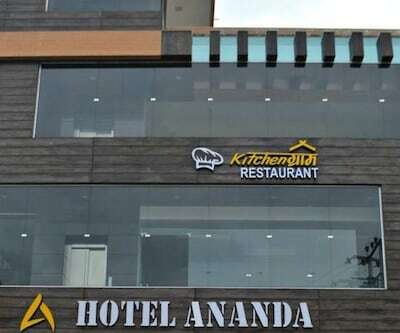 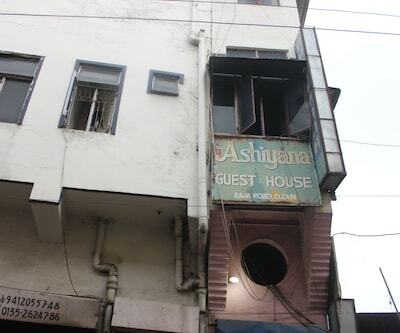 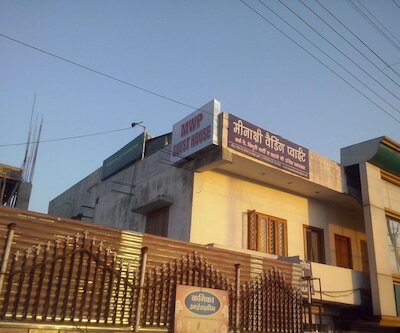 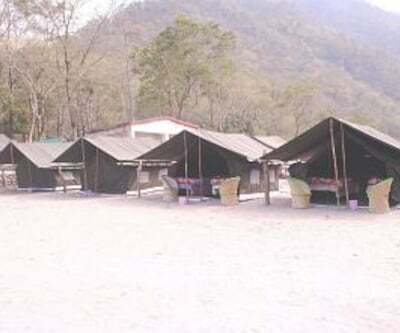 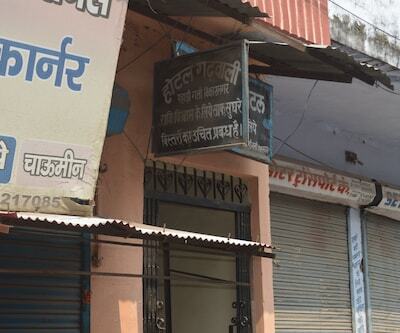 This guest house is located at saharanpur road Dehradun. 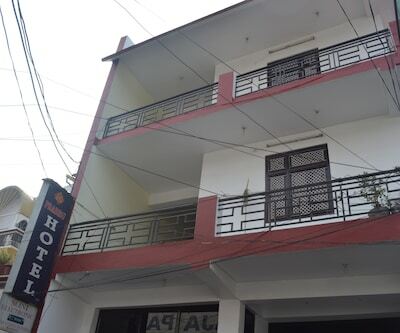 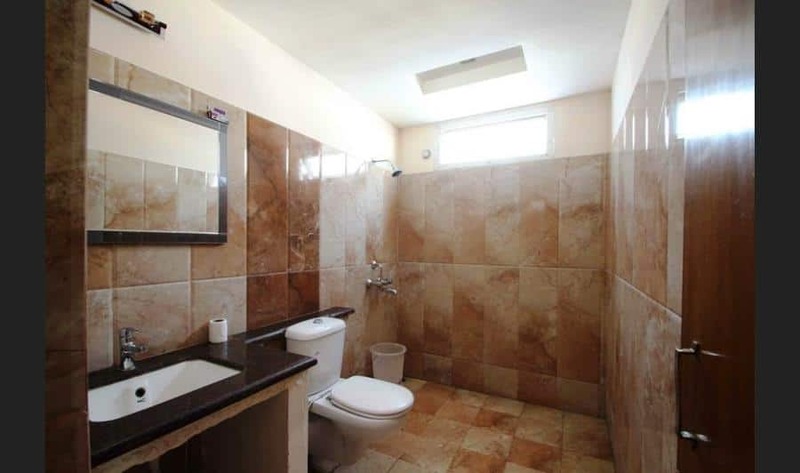 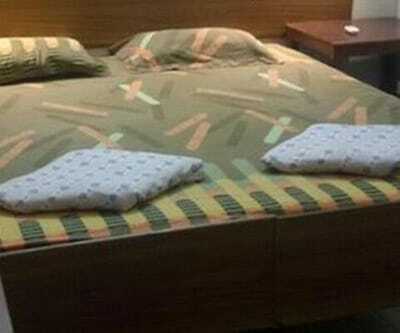 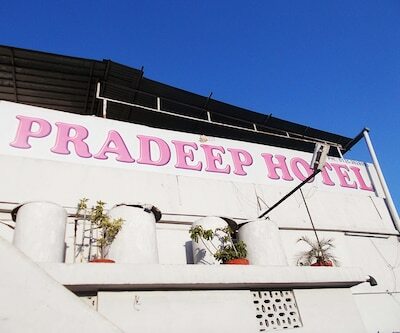 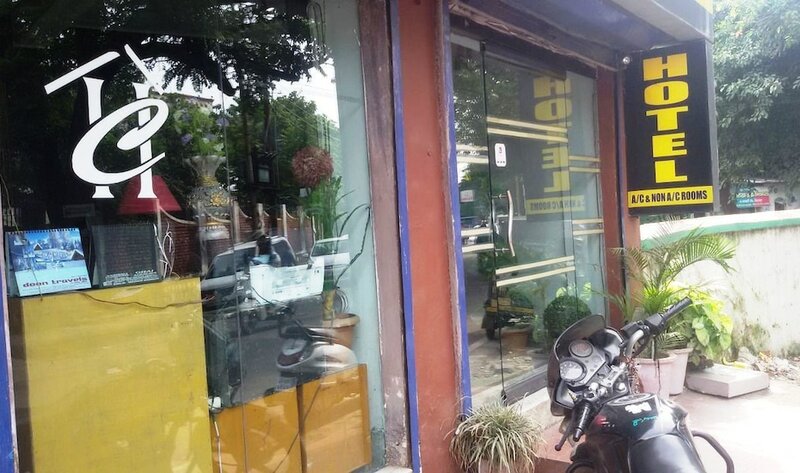 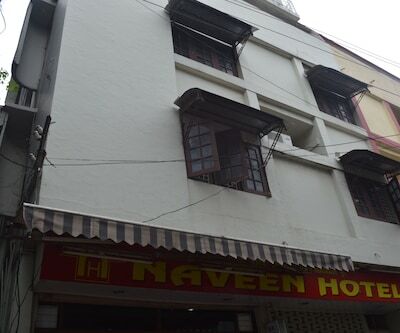 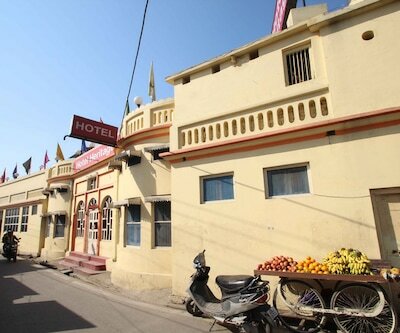 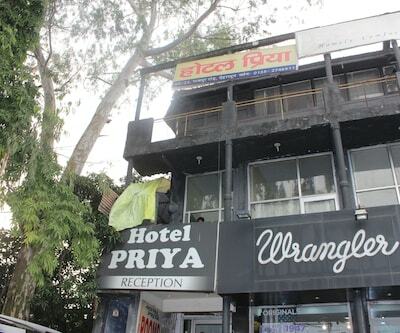 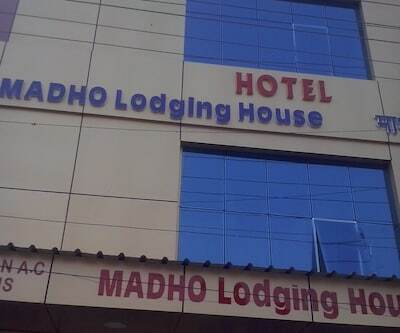 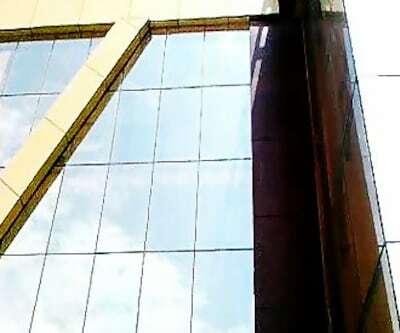 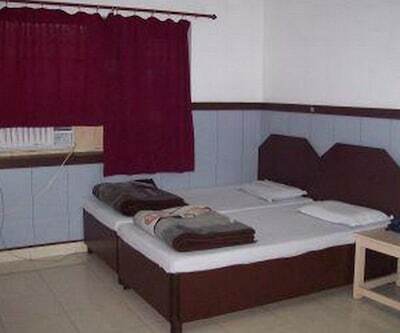 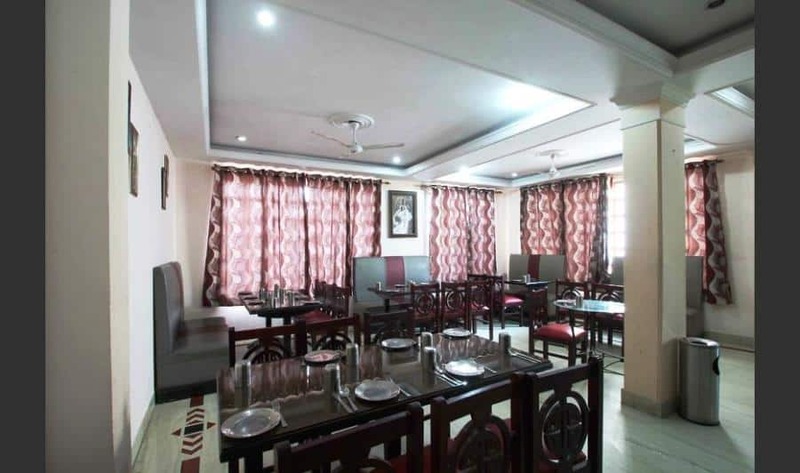 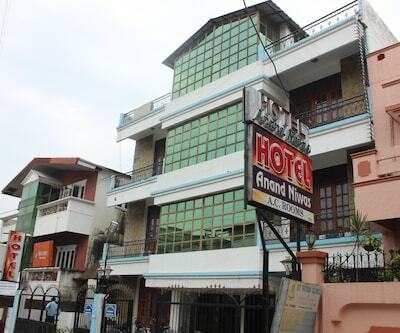 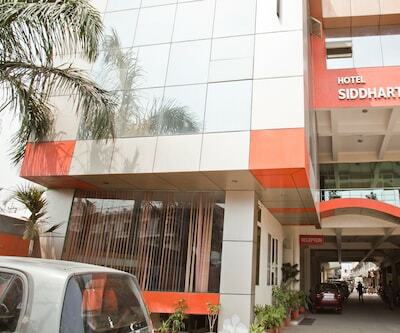 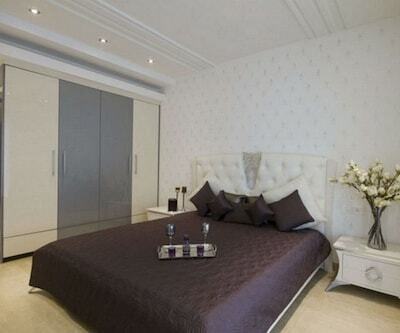 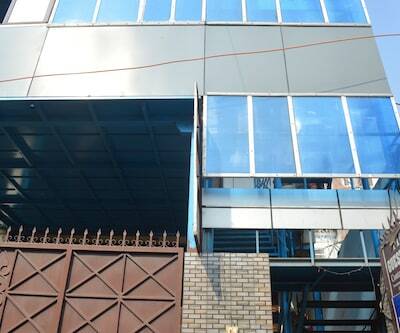 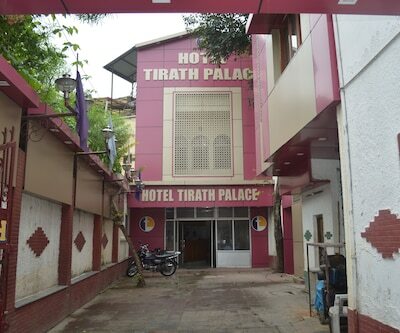 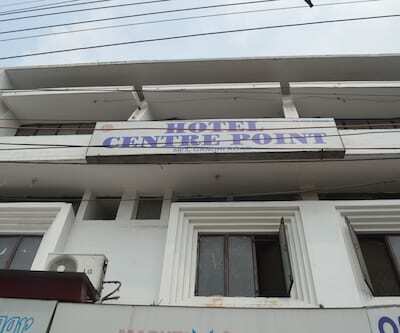 This hotel offers well maintained room and all basic amenities at an affordable price. 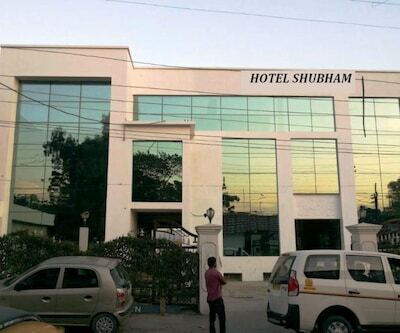 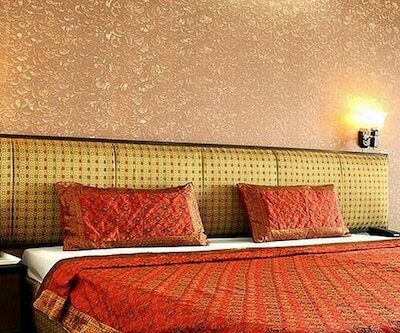 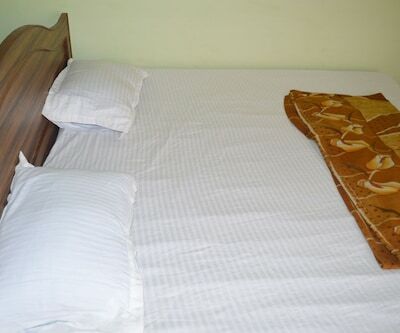 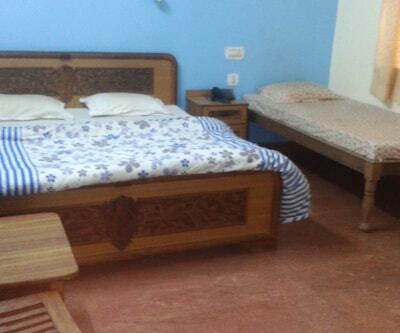 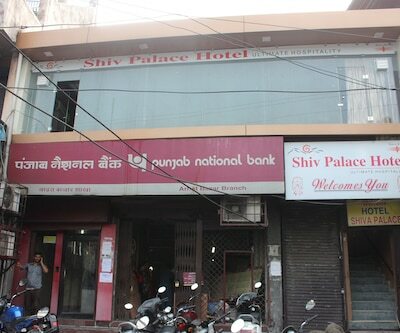 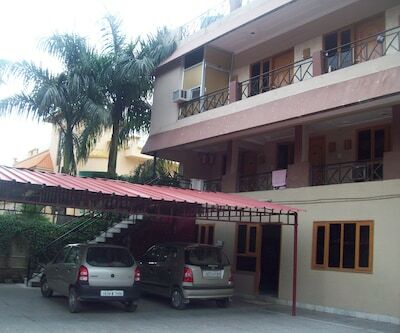 Shubham guest house provides 24 hours front desk to assist guest any time. 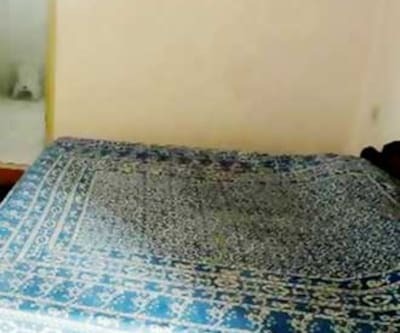 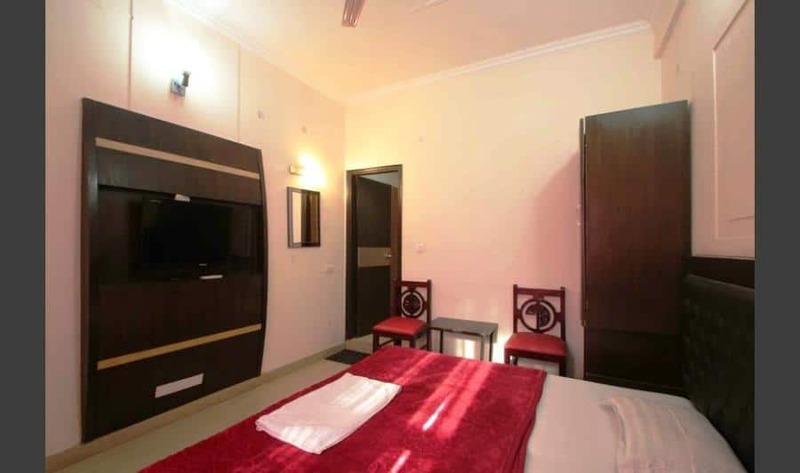 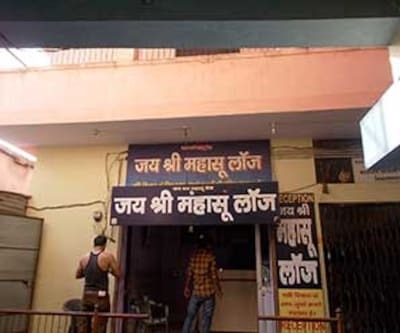 The basic amenities provided in room such as an attached bathroom with supply of hot and cold water, also television in room with premium channels so guest can enjoy their favorite shows during the stay.